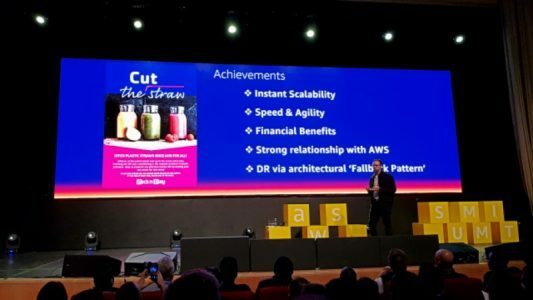 The AWS Summit Cape Town 2018 wrapped up in the Mother City yesterday, with the company unpacking all the benefits of its latest cloud-based solutions and services. While AWS can do a good job of talking up themselves, they also tapped several local customers to detail how the AWS infrastructure is helping them make significant improvements to their business. One such organisation is Pick n Pay, with the retailer undergoing a migration of its systems over to AWS as we speak. 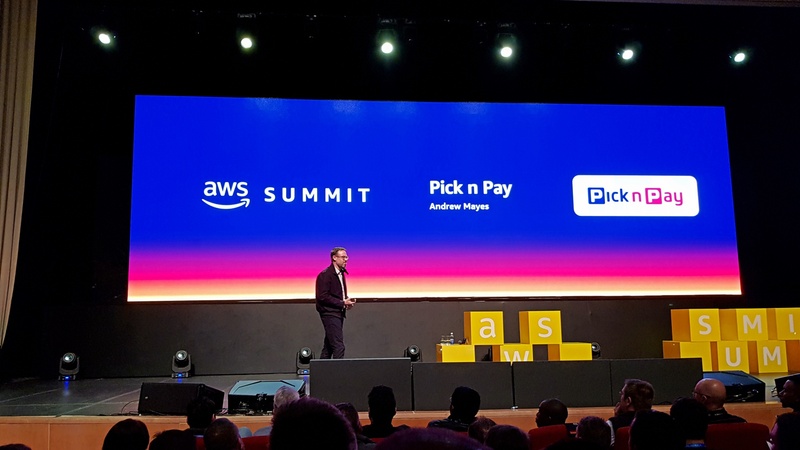 We sat down with Andrew Mayes, Pick n Pay’s GM for Business Intelligence and Data Science, to find out why the company chose to go with AWS, and how the experience is going so far. htxt.africa: What were Pick n Pay’s needs, and how did this influence your decision to go with AWS on this migration journey? Andrew Mayes: Towards the backend of last year we were faced with a number of challenges that we arguably see as opportunities. They entailed quite a few things from business perspective that we simply could not do in that previous environment. 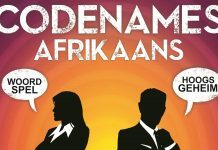 All three of the environments that we had were running into different kinds of constraints, whether that be capacity, end of life or software transition, all of which presented a real challenge for us [Pick n Pay]. We were also looking to say how can we be future ready, especially with topics like big data and machine learning becoming more important. 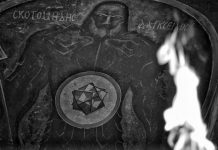 All of these combined factors forced us to consider a reset. That reset not only entailed a new software platform from a database perspective, which was previously SAP BW for HANA. It was a natural progression from BW, but AWS was a completely new product for us. Another consideration was how we could be smarter with the hardware that we’re on. So cloud become a real driver for us, as we wanted to take advantage of the cloud-first thinking, and it had to be the on-demand side of the cloud in particular. It’s the dynamic nature of the cloud that truly drew us in the direction of AWS. You spin up infrastructure and it’s there immediately. htxt.africa: During your presentation, you mentioned the migration process is at roughly 80% of the way. What hurdles or surprises have cropped up in that process so far? Andrew Mayes: Yes, as we transition our users from the old platform onto the new one, we should be sitting at 80% by the month’s end. Our target is to be at 100% capacity by the end of the year, once we’ve decommissioned all the legacy platforms. As far as hurdles go, with any kind of process this size there are going to be things that you learn along the way. 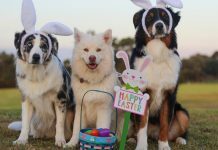 One of them was thinking how differently we think about certain concepts. Disaster recovery for example, is something we were really grappling with alongside the AWS team. When we were able to drill down into the process, and discover that we would use an architectural fallback approach, we were able to create a really robust and functional system for it. Something that we were aware of, but also took a lot of work was understanding the networking components, especially in the context of our SAP applications. And obviously from a cloud perspective your security needs to be really robust. Not that we don’t have robust security in our current data centre, it’s simply of a different nature because it’s not contained within four walls, as opposed to being in the public domain. Getting over hurdles like those by thinking differently was something new for me, but our team have been able to establish mechanisms to handle it. 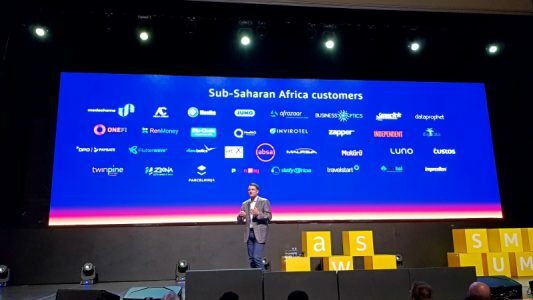 htxt.africa: How has the collaboration process with AWS been so far? Have they been able to offer guidance along the way? Andrew Mayes: Yes, certainly. In the early stages for example, there was an issue around the GP2 (General Purpose SSD) storage instances we use attached to our HANA platform. At one point we weren’t getting the right throughput, but we were able to sit down with one of AWS’ experts, looked at some stats via CloudWatch, and were quickly able to identify the problem and get a resolution to it. In that instance it was a collaborative effort, where AWS’ expertise was used to help grow the Pick n Pay team’s knowledge base. htxt.africa: During your presentation in the keynote you listed five different achievements thus far in the migration process. Are there any others you can touch on as well? Andrew Mayes: They’ve been quite a few. Scalability and flexibility being truly significant for us. 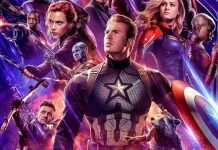 The ability to switch instances and expand instance types for example, and do so relatively quickly will be vitally important moving forward. The financial benefits in terms of our business is also looking very positive, as well as adding efficiency to our business. 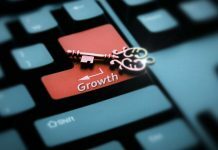 Scale out versus scale up is supremely advantageous for us, particular being able to scale at the point of requirement as opposed to having to provision for three years. So that’s a big aspect. Furthermore monitoring of the system has been improved, with the cloud quite different to how it would be done on-premise. You no longer need monitoring tools and operators, as you now have cloud-based solutions that can do that for you. htxt.africa: For any companies or startups out there contemplating the switch to AWS, why would you tell them to go for it? Andrew Mayes: I’d tell them that it’s very real. Some might think the cloud is for other organisations, but I don’t think that’s the case. It’s there and accessible to everyone.